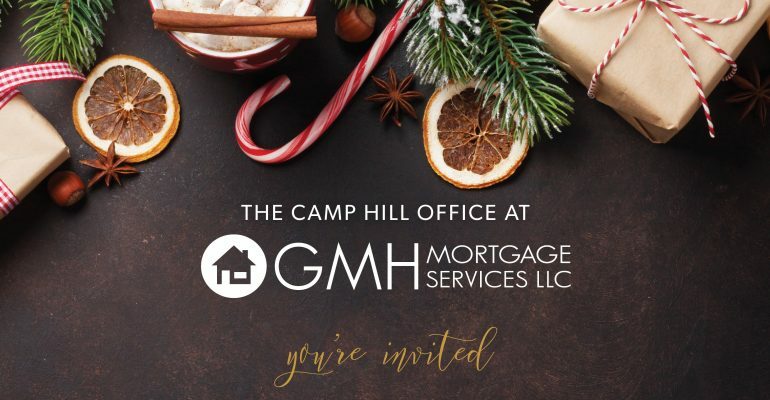 The Camp Hill Office at GMH Mortgage Services is hosting a Holiday Open House Sip & Shop on Thursday, December 6th from 3 pm – 7 pm. 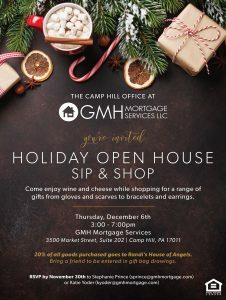 Stop in to enjoy wine and cheese while shopping for a range of gifts from gloves and scarves to bracelets and earrings. 20% of all goods purchased goes to Randi’s House of Angels! Brings a friend to be entered in gift bag drawings. RSVP by November 30th to Stephanie Prince (sprince@gmhmortgage.com) or Katie Yoder (kyoder@gmhmortgage.com). Thank you GMH!!! Randi’s House of Angels was established in October 2011 by Nancy J. Chavez as a tribute to her daughter, Randi Trimble, who was brutally murdered by a hit man hired by her husband on January 10, 2003. Since her daughter’s death, Nancy has been advocating for victims of domestic violence with the hope of creating an initiative for children who are also victims of domestic violence. 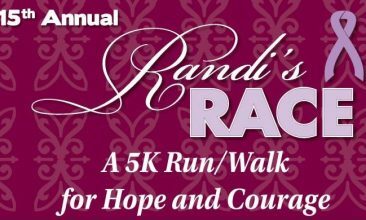 Nancy created Randi’s House of Angels (RHOA), a project of The Foundation for Enhancing Communities, to fulfill her dream to help children and families who are exposed to and are victims of domestic violence. 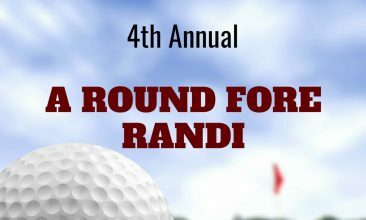 Randi's House of Angels is a project of The Foundation for Enhancing Communities, fiscal sponsor. The official registration and financial information of The Foundation for Enhancing Communities may be obtained from the Pennsylvania Department of State by calling toll free, within Pennsylvania, 1.800.732.0999. Registration does not imply endorsement.